1. Since when are you an interior designer? This information is very important as you will get to know his knowledge in decor and where did he study and train? 2. Do you have experience in such projects? You should explain your project to him, how do you imagine it to be and what do you expect him to do? 3. In which fields are you most experienced in? Is it Commercial or residential or office? Look at the sum of his works, are your tastes similar? Does he reflect his own taste in the place? Or does he take into consideration what the client wants? 4. How do you prefer the payment? Some people prefer to get a down payment, then the second installment in the middle of the project and then the last installment, while some prefer a payment per hour. 5. Are you going to work on the whole house? Or one room after the other? Some interior designers prefer to work on the whole house. So it is important to ask this question while negotiating. But most interior designers prefer to work on a room after the other. Although it's nice to have a master plan and an outline of the house as a whole and how it look once the work is finished. 6. How long do you think the project will take? Some projects take longer than expected. So it is better to formulate an estimated period of time, especially if you will pay for the extra time that exceeds the agreed due date. 7. Can you achieve what I desire within the available budget? 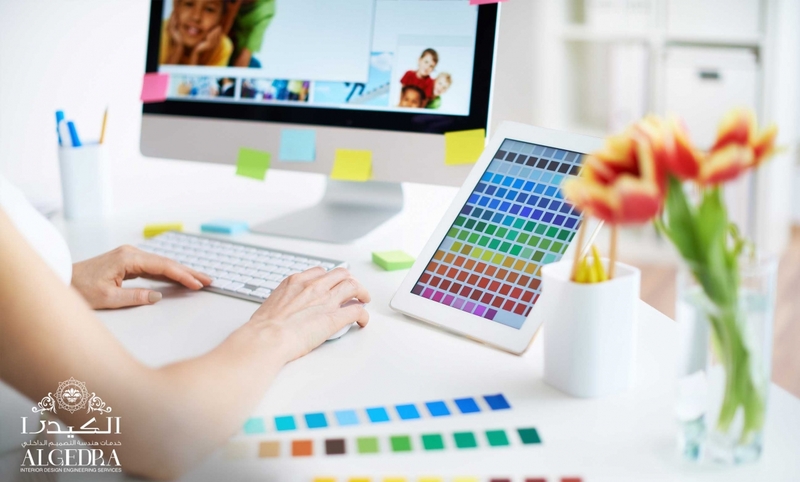 You have to reveal your budget and the total amount of money that you can afford to your interior designer because an experienced interior designer will be able to achieve all of your ideas and needs within the budget. And if he can’t, he has to help you determine the priorities first. 8. Do you work with a special construction crew? Or am I responsible for hiring a construction crew? If he works with a special construction crew you have to acknowledge their experience and work nature. 9. Are you going to provide me with options to choose from? 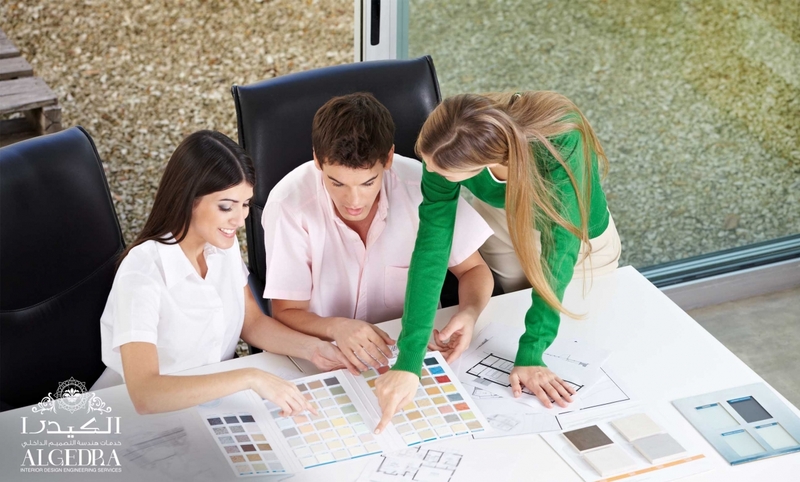 If the interior designer is going to completely rely on his taste, then you have to make sure to hire an experienced and a trustworthy person to let him take over the work. You can get to know if you can rely on this interior designer or not through negotiating. 10. Explain for me your contract and conditions? A contract is formulated according to the clear terms and conditions that both parties agreed on, the expected services and payments must be clarified in details, the estimated cost of the project and the deadline expected must be included too.